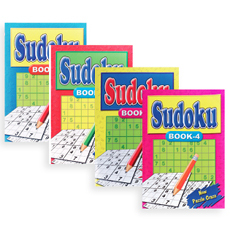 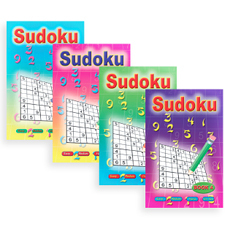 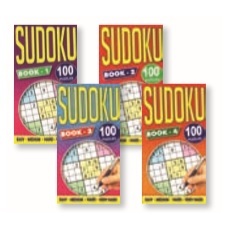 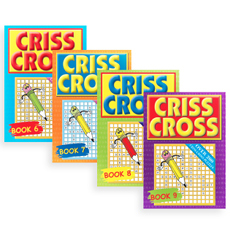 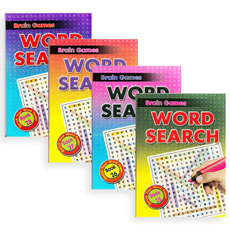 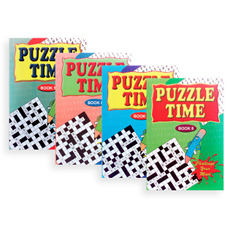 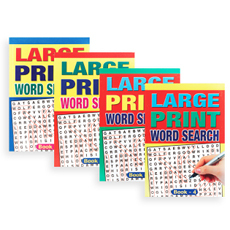 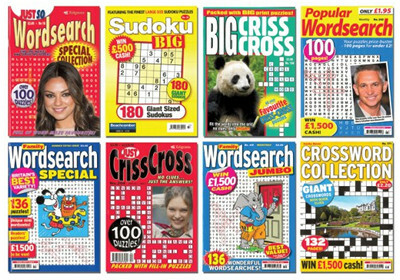 Selection may include top titles as: Wordsearch, Crosswords, Crisscross, Codewords, Arrow-Words and Sudoku. 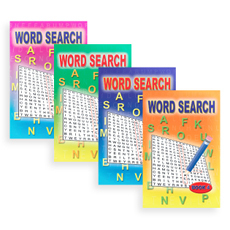 Please Note: All images are for illustration purposes only. 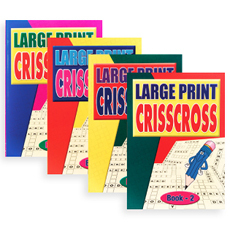 Designs may vary from those shown.